Sign up to get breaking news, exclusive content and thrilling offers. But THE RECKONING has finally come! On sale today, an appearance on “CBS This Morning” this morning, and a few tour stops ahead. Thank you, as always, to the best booksellers on Earth and to the most loyal, patient – and discerning – readers in the world! I hope you enjoy this novel. It is different. 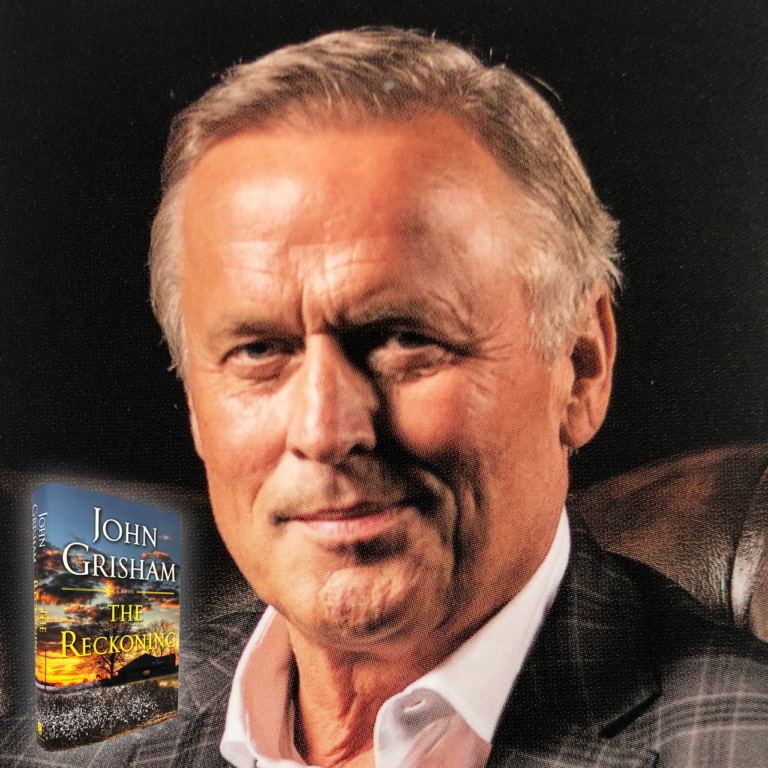 John Grisham recommends Strand Book Store. Copyright © 1995-2019 Doubleday, Random House, Inc.